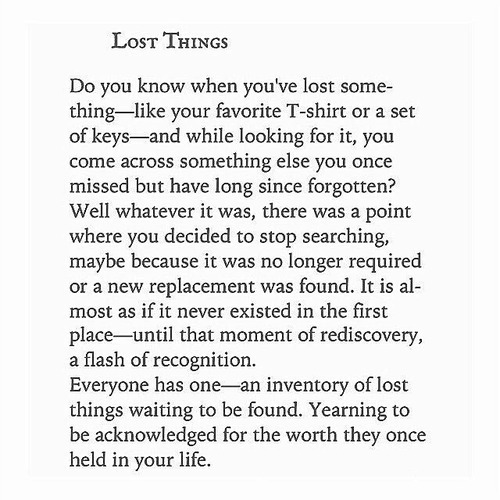 An excerpt from Love &amp; Misadventure, also one of my favorites from the book. 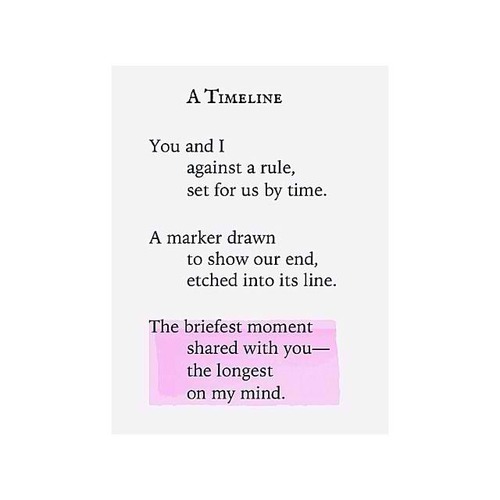 To be honest, most of the "quotable quotes" I have read from friends' posts in their social networking accounts, I came to the conclusion that it's like the book for brokenhearted ones. But upon opening the book and turning every page, I was wrong. 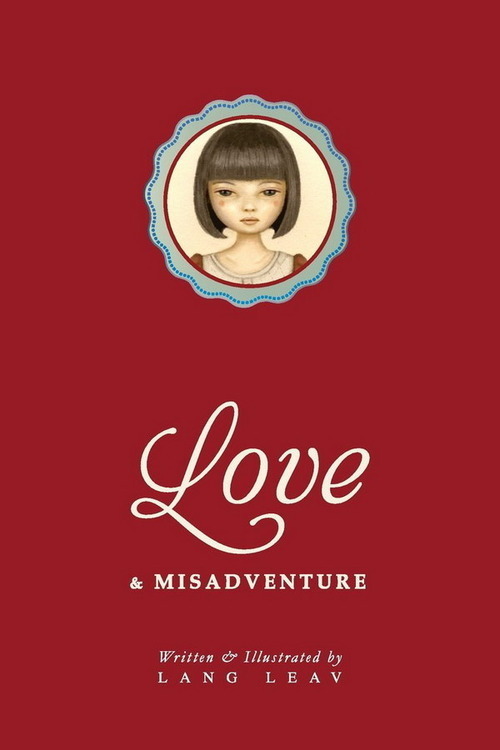 I can also relate to some entries, since the book itself is not just about misadventures and hearts broken, hence the title, "Love &amp; Misadventures". 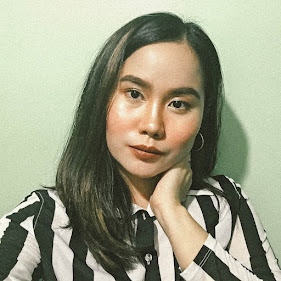 Lang Leav has reached out to her readers with her works, through this book. Sharing every emotion, every passion. 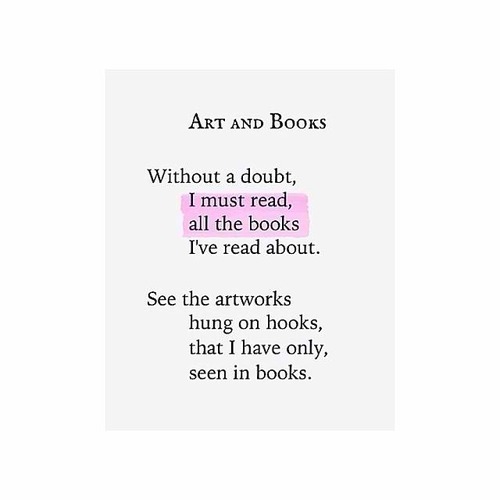 She even has a poem for art and books! 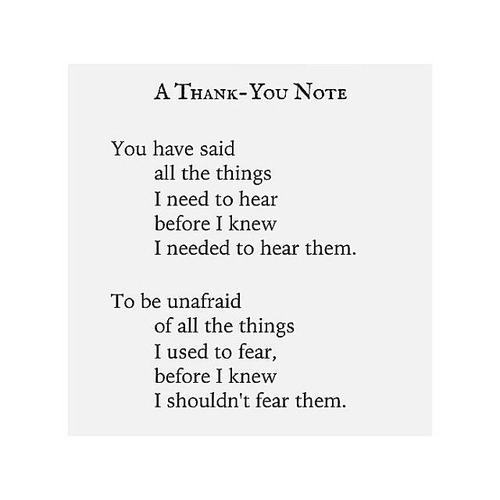 I love it how she expressed everything she was currently feeling at the time she wrote each and every single poem for this book. I felt like I was there, feeling the exact same thing. I felt disappointment, to happiness, to be grateful. I love it how limited her words were, but what she wants her readers to feel, visualize and interpret were infinite. That's how much I enjoyed reading this book--I forgot the time. I finished it in one seating--for like an hour or two. Two thumbs up, Lang.